Check out these additional learning opportunities for our educational partners. Please be aware that clicking on these links will take you to another website. The mission of the Humanist Legal Society is to promote and protect humanist values in the legal system by providing support and networking opportunities to lawyers, judges, legal academics, law students and paralegals throughout the United States and by fostering development of humanism in the law. The Humanist Legal Society has partnered with Humanist Learning Systems to offer continuing legal education courses at discounted prices for Legal Society members. The International Humanistic Management Association acts as a hub for researchers, professionals and policymakers interested in the promotion and practice of Humanistic Management and Leadership consistent with the mission and values of Humanistic Management globally. 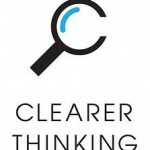 ClearerThinking.org was founded in 2012, by Spencer Greenberg to help people avoid thinking traps and make improved decisions, to better achieve the goals they value most. 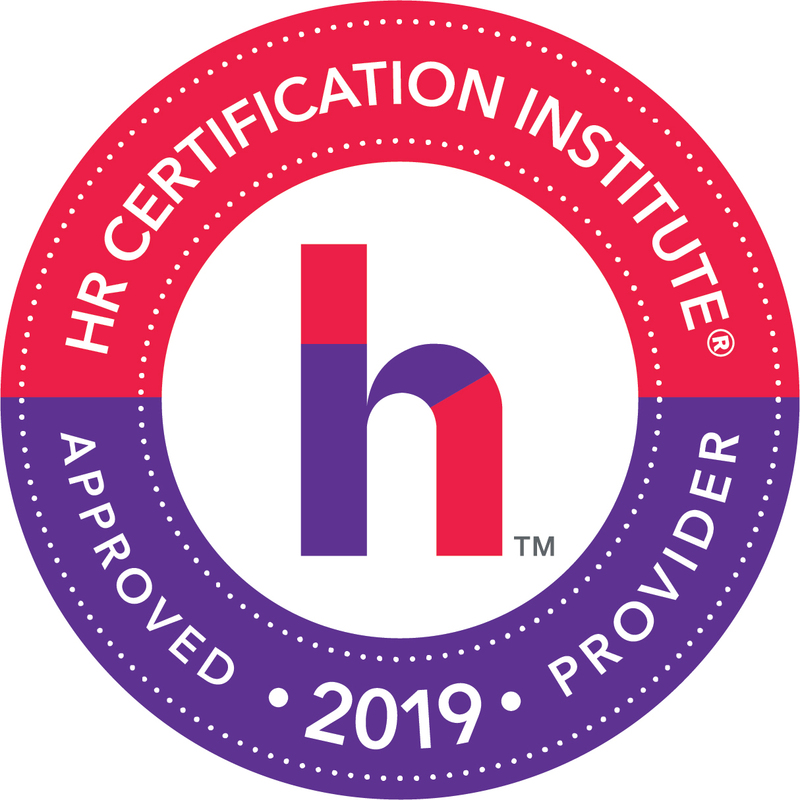 The Humanistic Management Center is an independent think and action tank that provides thought leadership, learning offers and knowledge application services to nourish the paradigm shift towards a live-conducive, humanistic economic model. Partners for Secular Activism is a new nonprofit educational organization based in the Washington DC area. The mission of Partners for Secular Activism is to facilitate education about secular, scientific, and civic issues and activities for the public. Partners for Secular Activism provides a variety of online educational programs, for a reasonable fee. The Bully Vaccine Project is a sister site to Humanist Learning Systems. Developed by founder Jennifer Hancock as a way to distribute knowledge on how to use behavioral psychology to eliminate bullying. Behavior Therapy Associates LLC is an organization of psychologists providing clinical services, research, training for healthcare and mental health providers, and consultation to programs. Our clinical services also include the web apps we’ve developed for people with alcohol and drug problems. All are evidence-based. Each has evidence of effectiveness from a randomized clinical trial funded by NIH/NIAAA. Drinker’s Check-up. The Check-up helps drinkers answer the question “Should I be concerned about my drinking? Moderate Drinking is for heavy drinkers who are less dependent (which is 75-80% of heavy drinkers). It provides an interactive program that includes setting limits, self-monitoring, identifying and managing triggers to over-drinking, and other skills. Overcoming Addictions is for more dependent drinkers who want to stop drinking or using drugs. Become an informed consumer. Click here is a summary of a review of the treatment outcome literature based on a rigorous evaluation of randomized clinical trials. Created by Bo Bennett author of Positive Humanism. He offers an online program – Mastering Logical Fallacies which is a crash course, meant to catapult you into a world where you start to see things how they really are, not how you think they are. 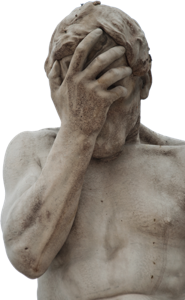 The focus of this course is on logical fallacies, which loosely defined, are simply errors in reasoning. As you complete each lesson, you can make significant improvements in the way you reason and make decisions. Your ability to recognize bad arguments will be enhanced as well as your ability to articulate why an argument is bad. This course can be taken as a free self study program or as an instructor led and reviewed program. Total time to complete is about 18.5 hours. Intentional Insights is a nonprofit dedicated to helping you refine and reach your goals by translating the latest research in cognitive psychology and behavioral economics into easy-to-use strategies and tools. Run by Kevin de LaPlante, Critical Thinker Academy offers free online courses in critical thinking. Discover what 2500 years of research in philosophy and science have taught us about the art and science of reasoning well! All of his courses are free. The Spiritual Naturalist Society exists to educate people the traditional wisdom and contemplative practices that are naturalist. Spiritual Naturalism sees the universe as one natural and sacred whole – as is the rationality and the science through which nature is revealed. It advocates principles and practices that have compassion as their foundation, and it finds wisdom and inspiration in innumerable rich traditions and ethical philosophies from around the world. Humanism is very similar to Spiritual Naturalism, such that nearly all Spiritual Naturalists would fall under the definition of Humanist. Founder Jennifer Hancock is a member of the advisory board to the Spiritual Naturalist Society. Please contact us if you would like to become a Humanist Learning Systems Partner.